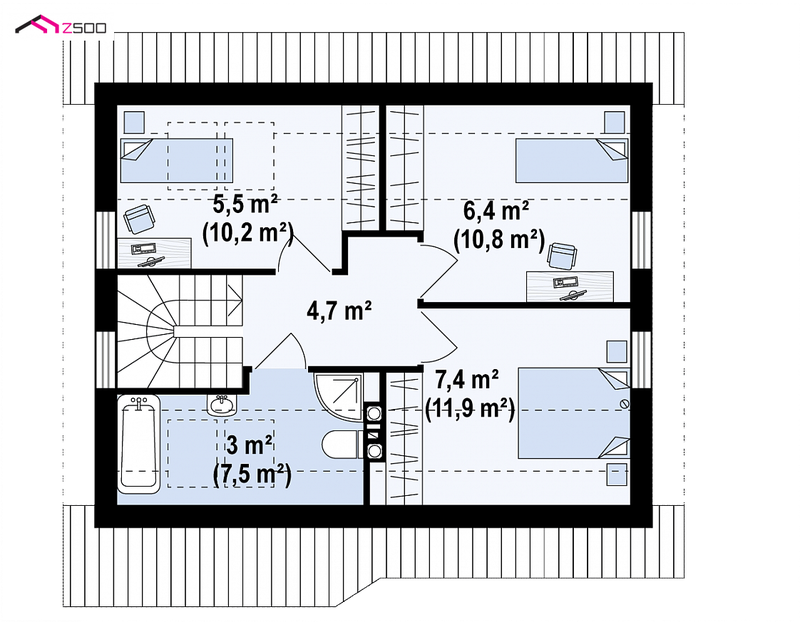 There are times that big doesn't always means better. 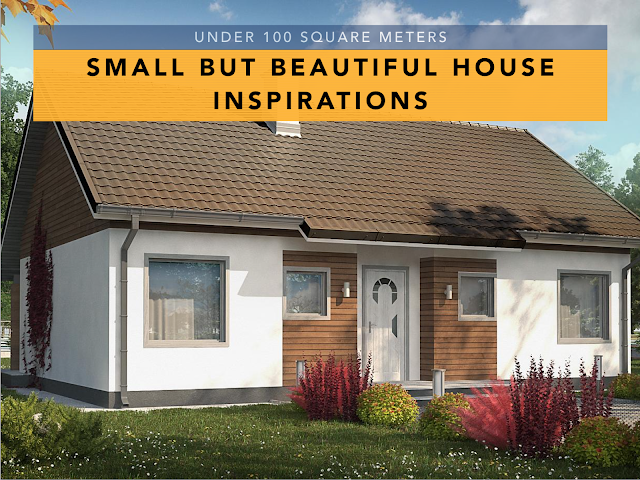 A small house can be as beautiful as a bigger house. 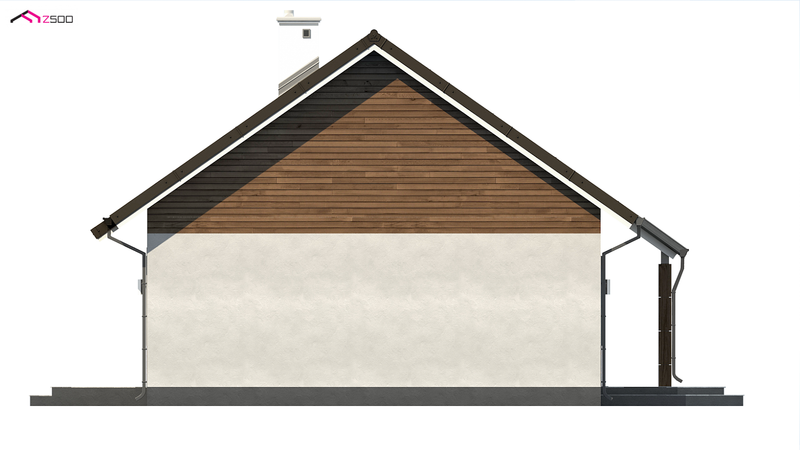 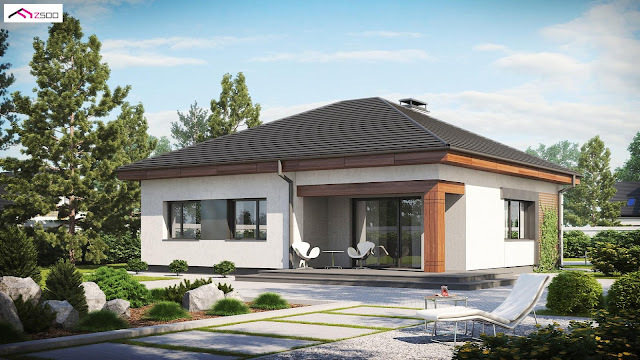 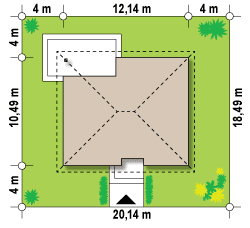 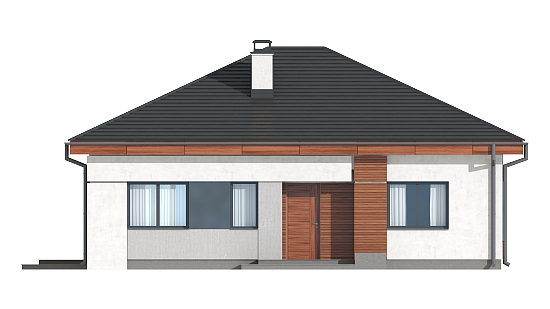 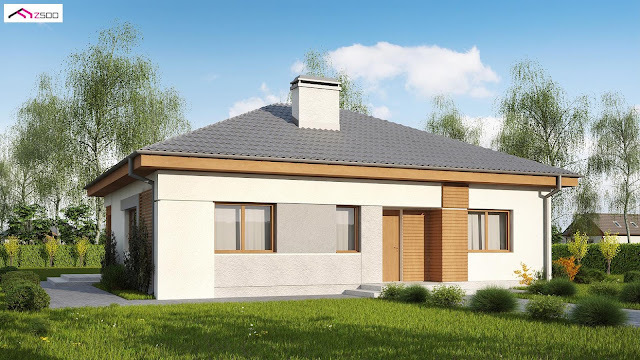 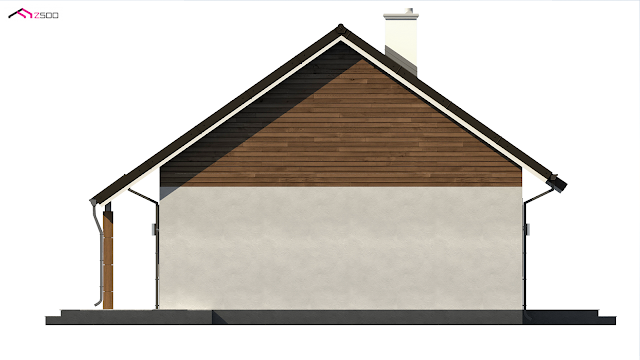 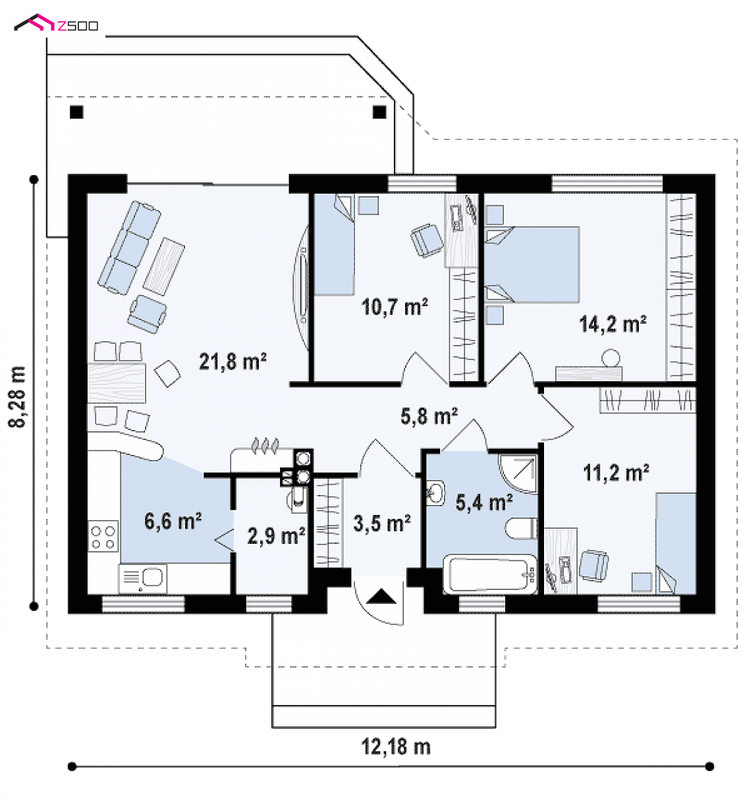 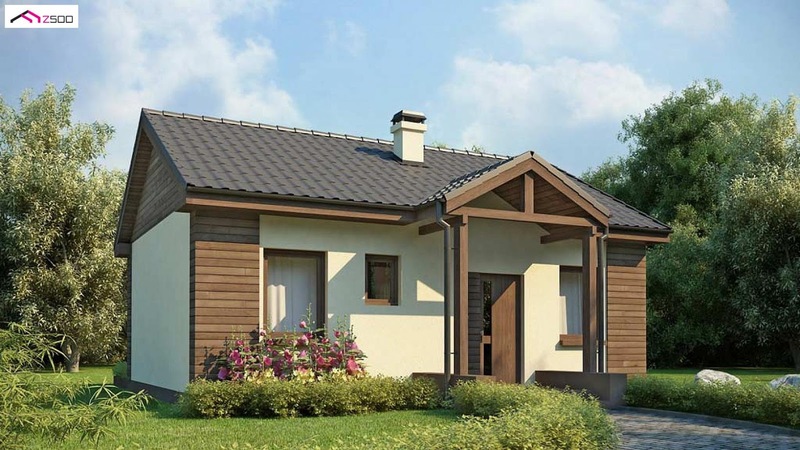 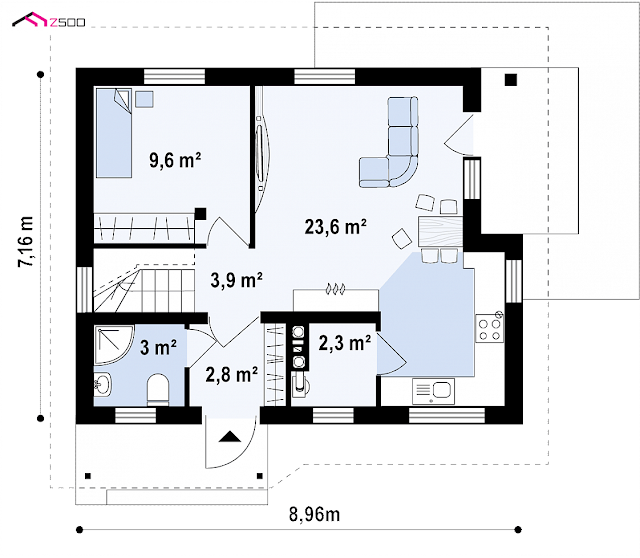 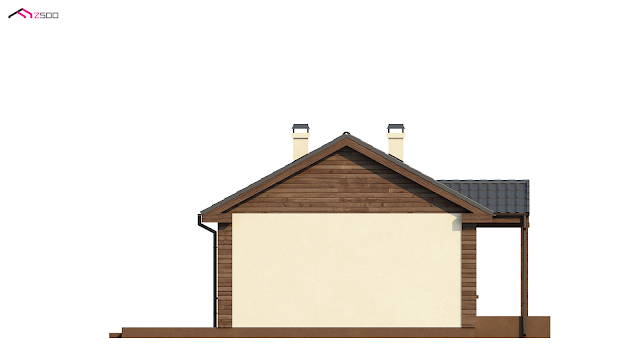 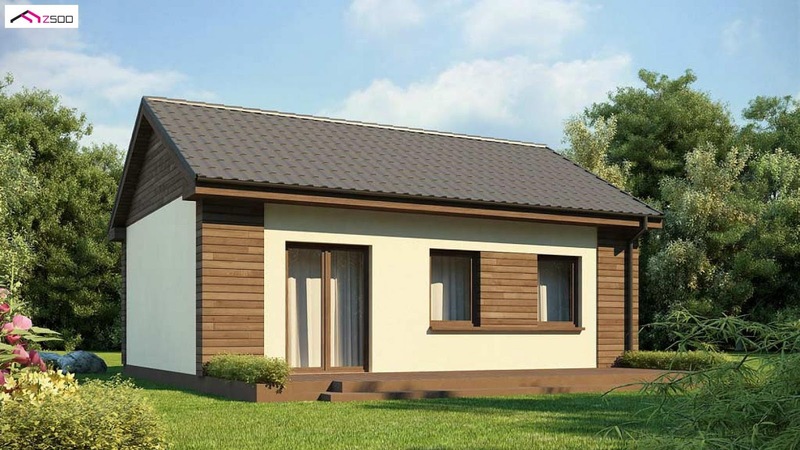 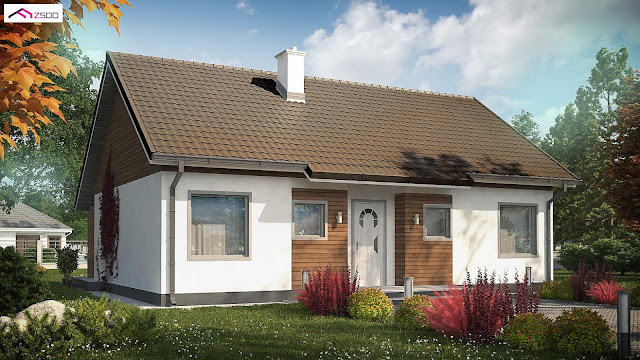 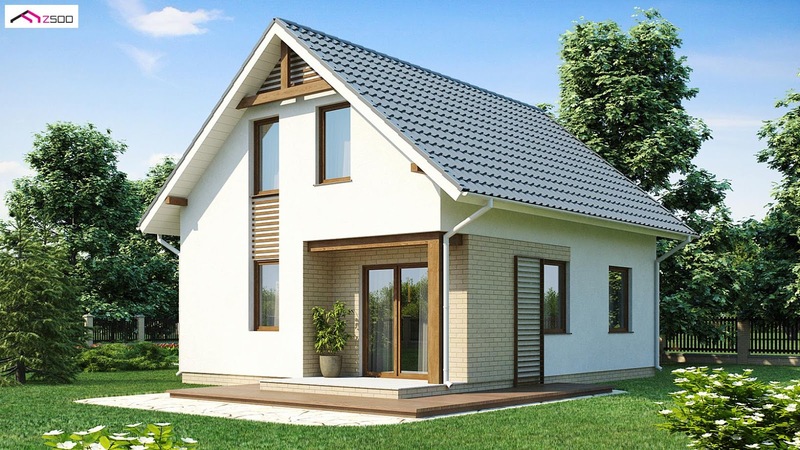 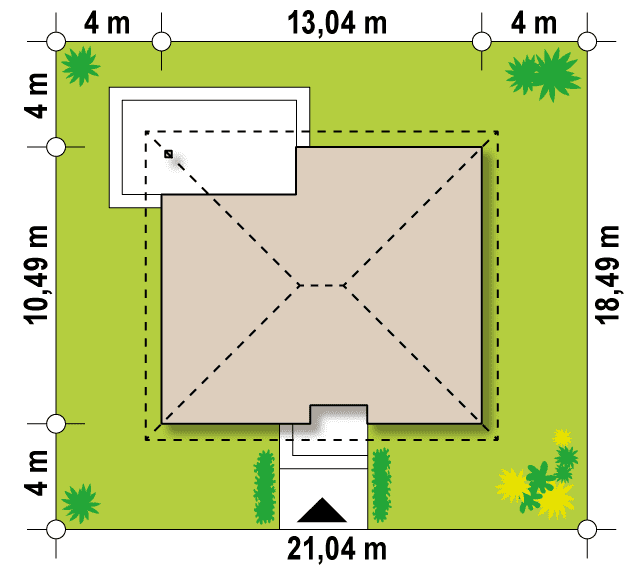 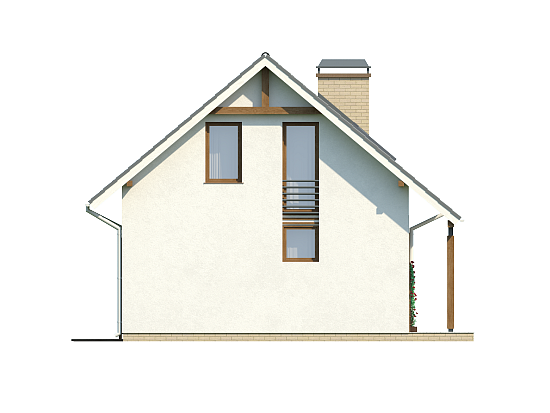 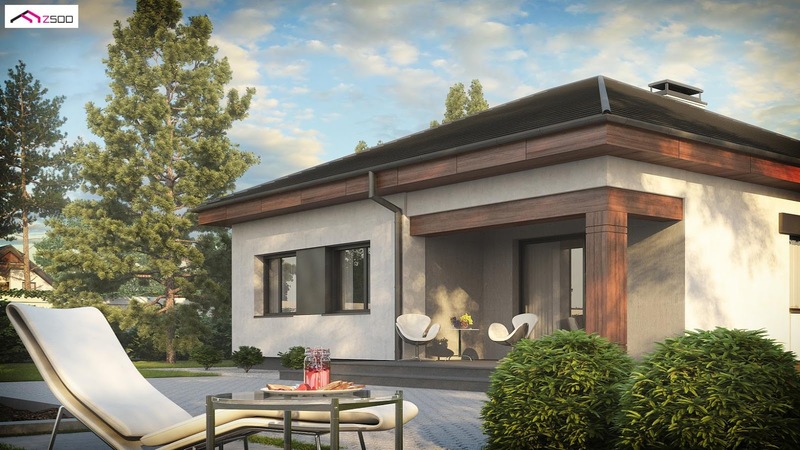 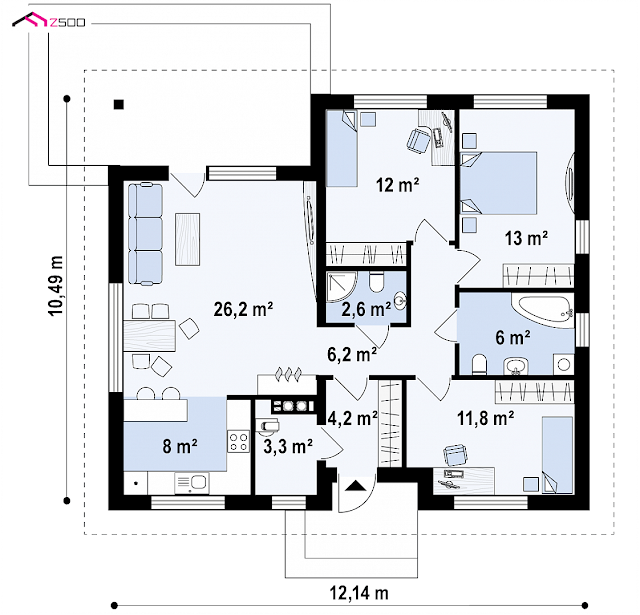 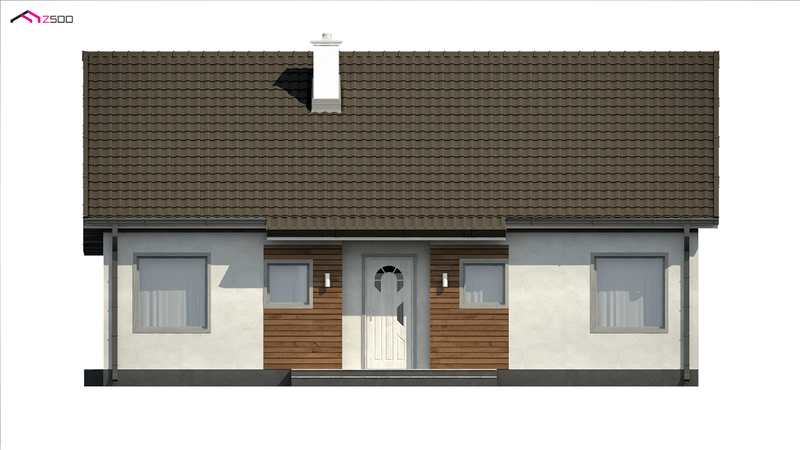 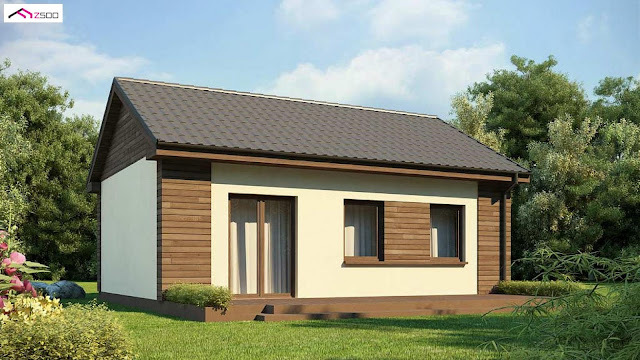 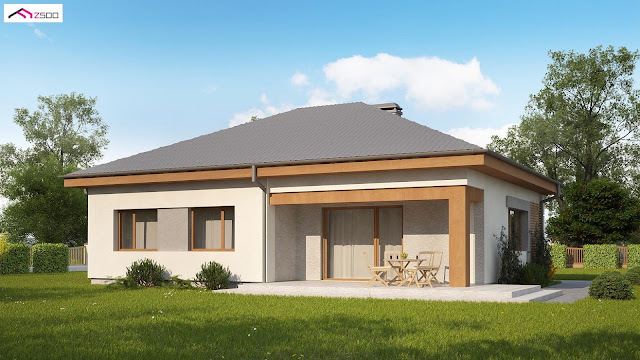 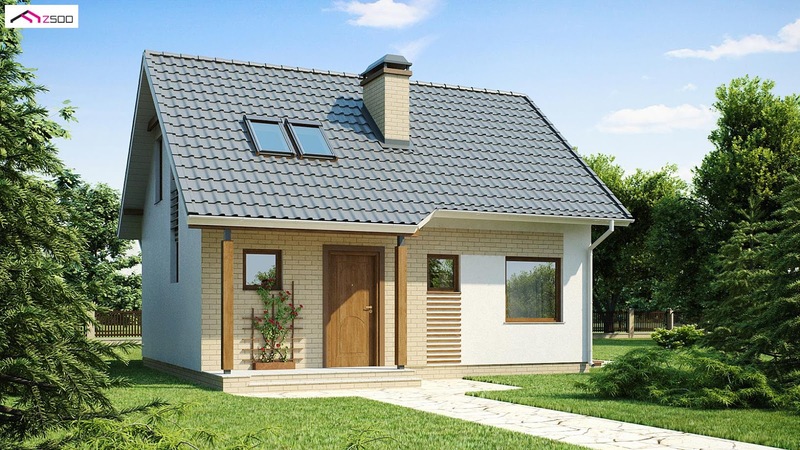 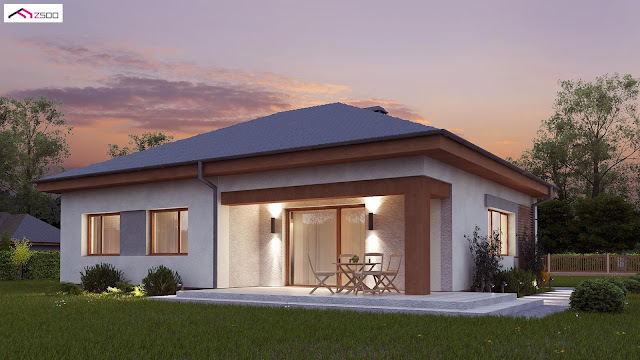 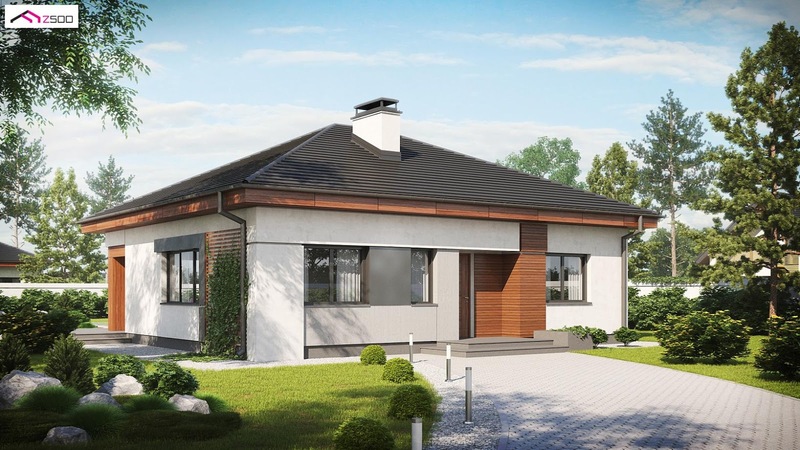 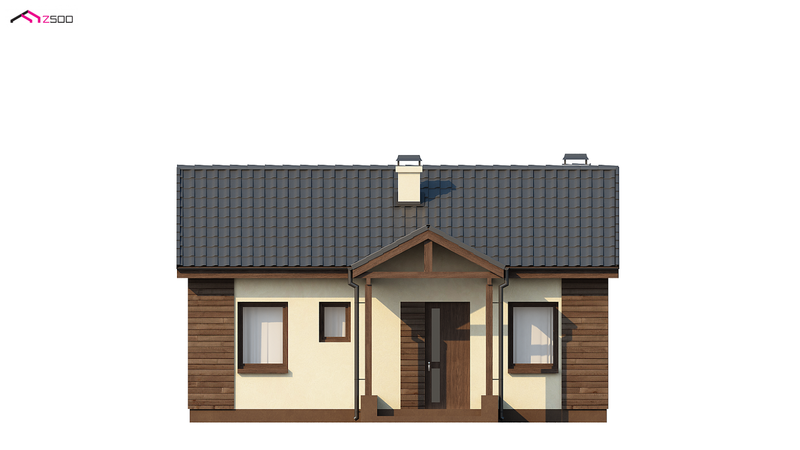 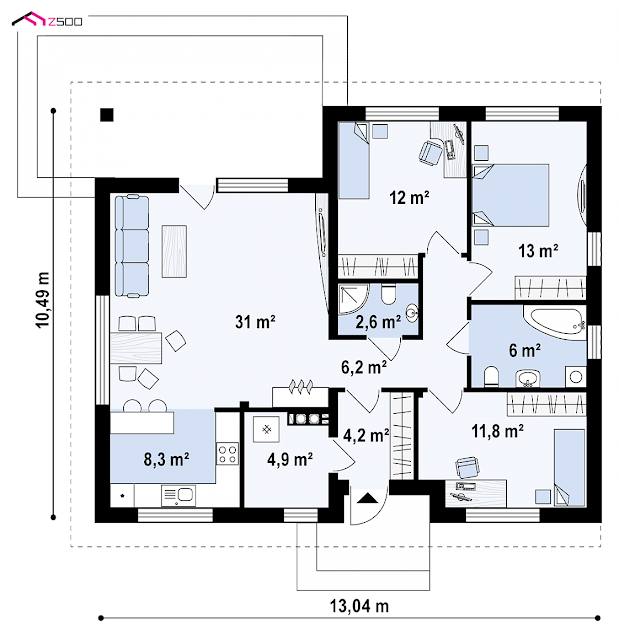 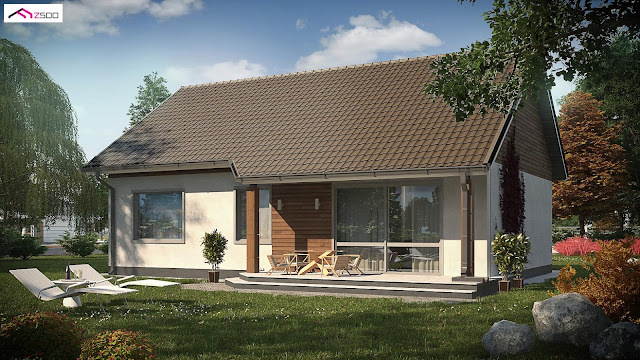 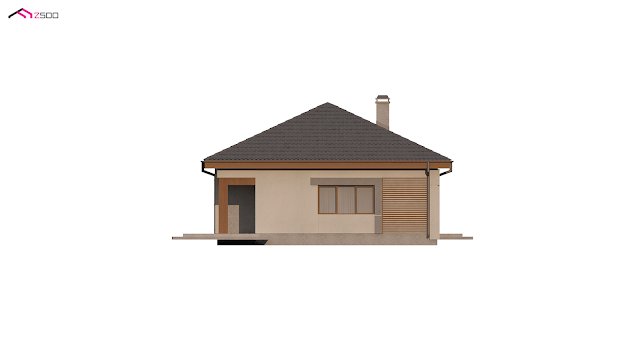 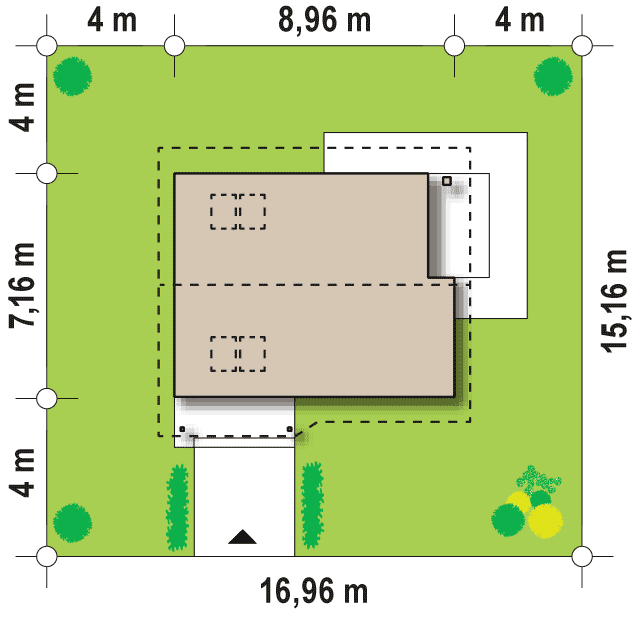 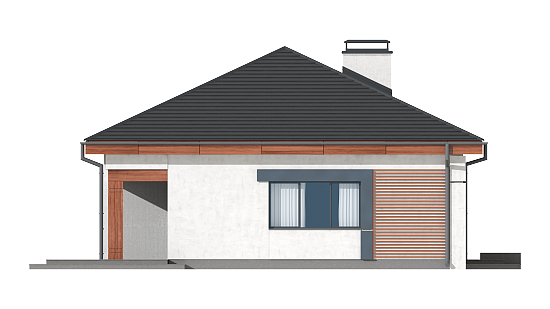 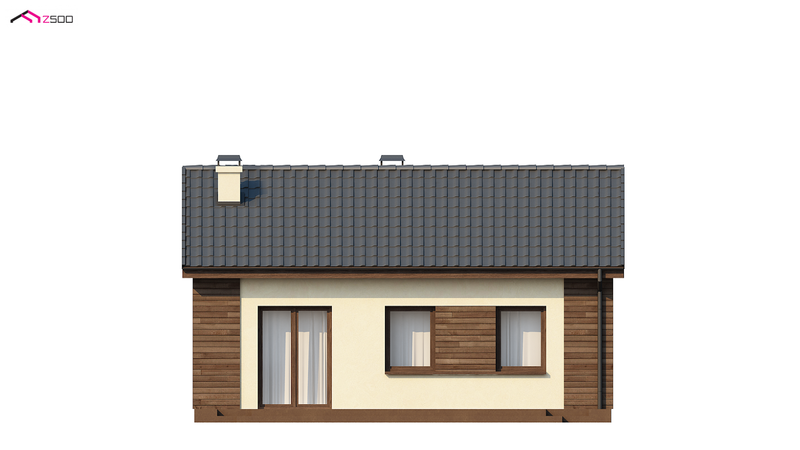 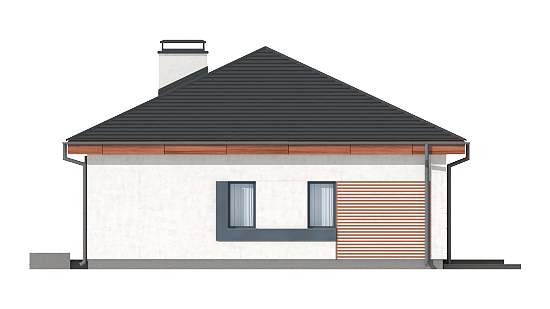 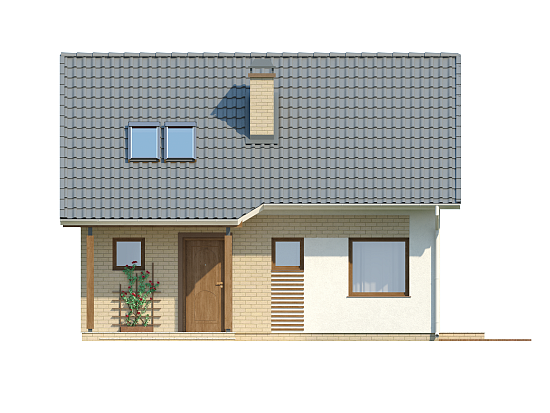 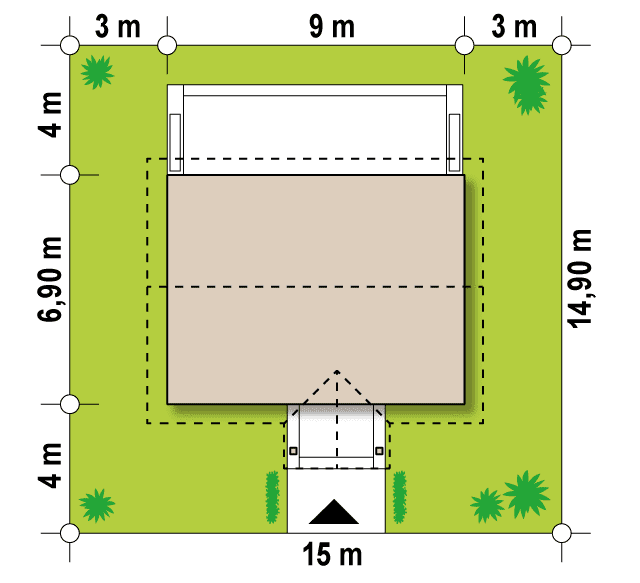 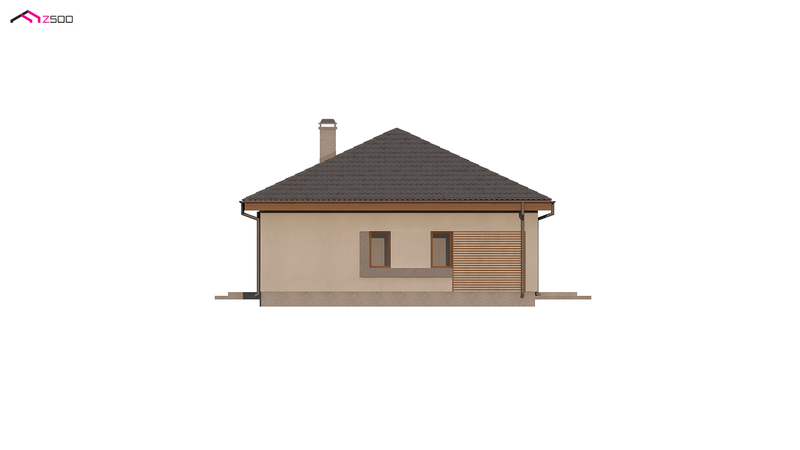 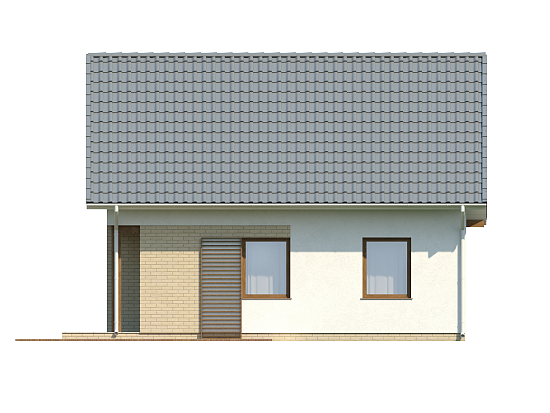 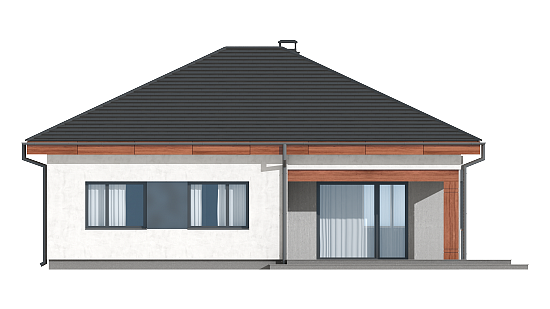 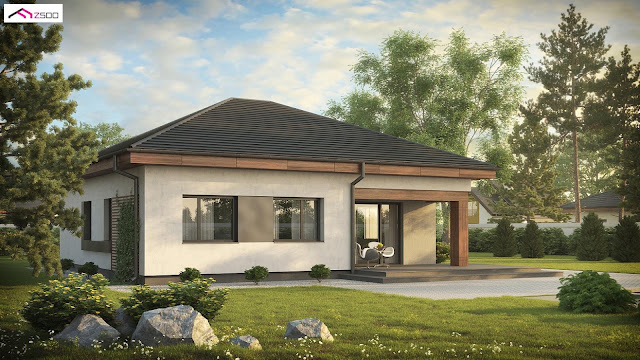 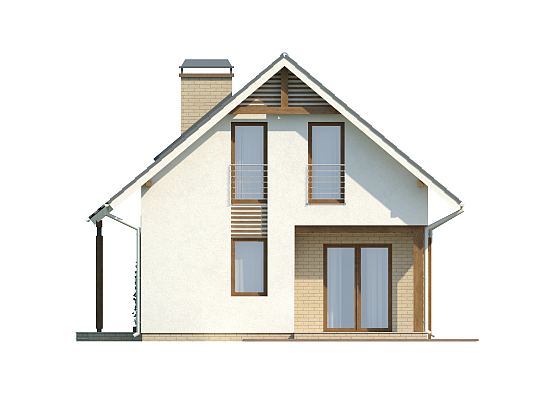 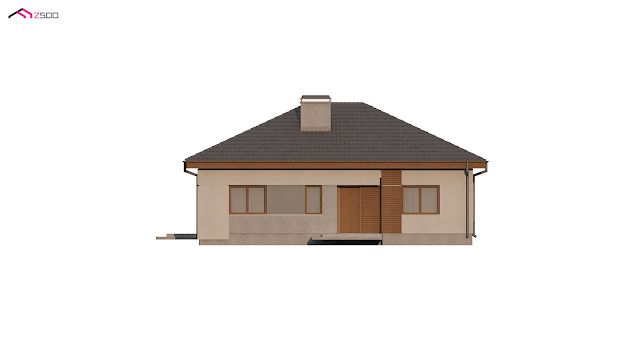 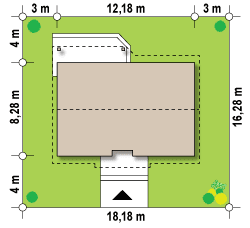 Lucky for those who only have a budget for a small house, or restricted by the lot space they intend to build a new house, this post will give you ideas for house designs at under 100 square meters.